We are pleased to announce the unveiling of our brand new website! For the past few months the Meyer Timber Marketing team have been working hard on a new and improved company website. 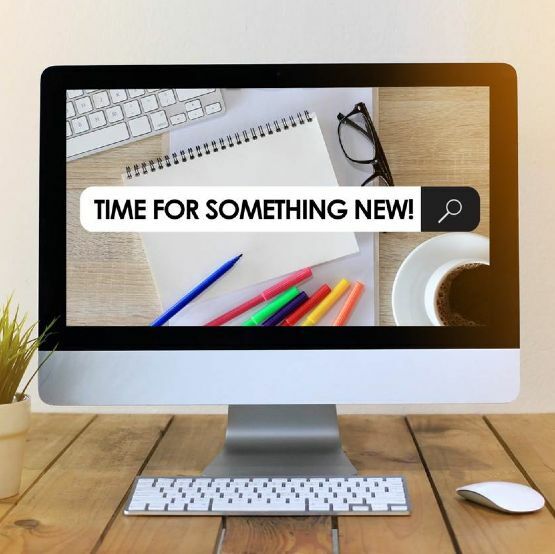 If you're a returning visitor, you will see straight away that the updated site has a fresh new look and we have introduced a brand new product search facility so you'll be able to locate the products you're interested in much easier than before and in a shorter space of time. Before building the site we also made sure that we listened to your feedback and as a result we are now providing our online visitors with a greater amount of product information to help with your purchasing decisions as well as more information on the services that Meyer can offer which can help to add greater value to your business. There are numerous smaller but impactful changes too, all to make your experience of the Meyer Timber site that much better. Our marketing team will continue to work hard to develop the site further so our online presence continues to evolve as our company does. We hope you like the changes, and if you have any feedback, please get in touch, we'd love to hear from you.